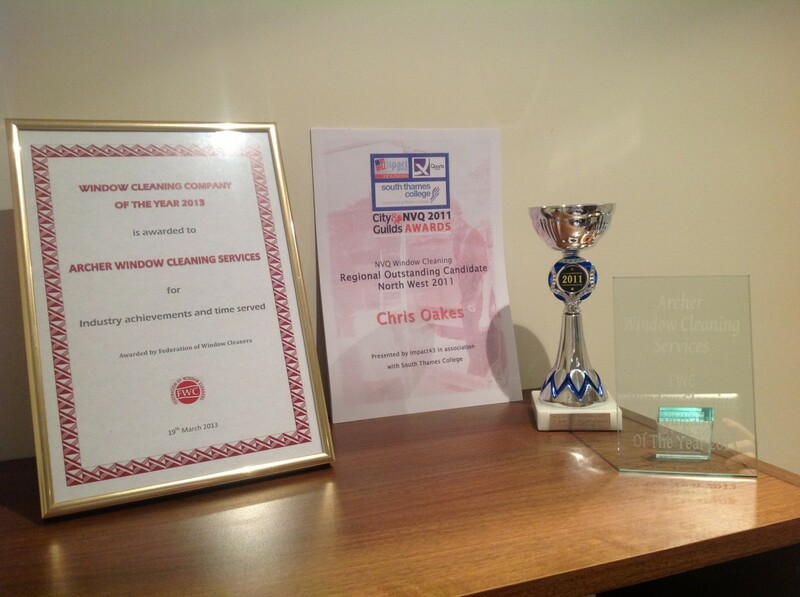 Awarded "The UK Window Cleaning Company of the Year"
Our mission is to take great pride in providing the highest level of window cleaning and cleaning, combined with reliability and safety by providing professionally trained and uniformed staff that pay attention to detail on every task. 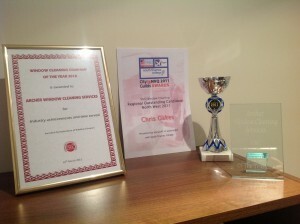 It has always been, and will always be, about safety & quality. 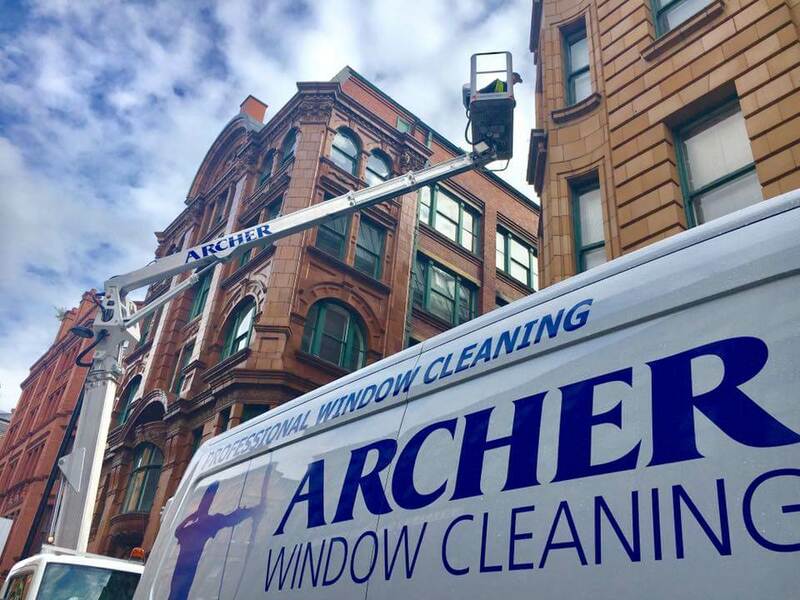 Archer Window Cleaning Services have been providing award-winning window cleaning in Manchester, The North West and throughout the UK since 1990. 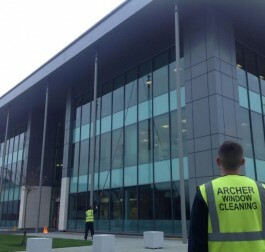 We have worked extremely hard to build an excellent reputation for supplying the highest level of service to all of our clients, which has enabled us to become one of the leading commercial window cleaning companies in The North West of England. 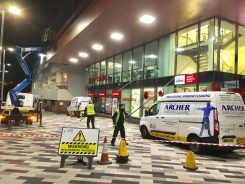 All of our staff carry out their duties efficiently, effectively and safely, and we also ensure that we are fully compliant with all current Health & Safety legislation. 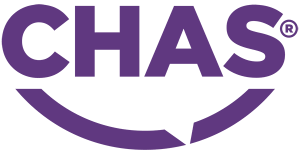 Prior to any work being undertaken, each task is thoroughly reviewed and a full Health & Safety pack containing Risk Assessments, Method Statements, and Insurance documentation is supplied to the client. 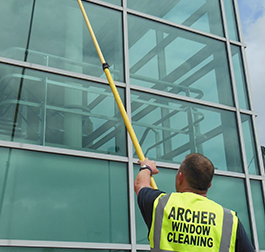 We are committed to raising standards and have retained window cleaning and cleaning contracts for over 25 years due to our very high standards and key communication skills with our clients. 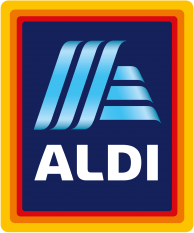 We have been awarded the window cleaning contract to carry out canopy cleaning at 34 sites for ALDI UK. 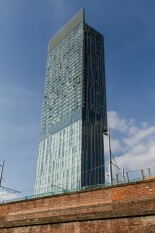 The sites over the North West of England. 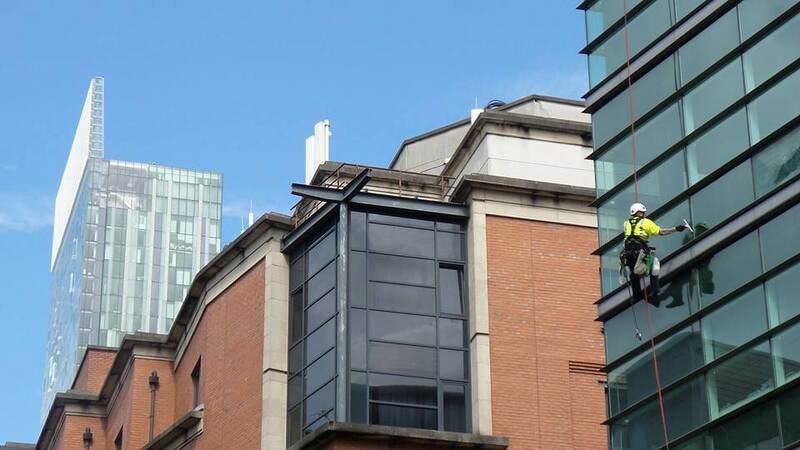 The Churches cover areas including Manchester, Liverpool, Warrington, Huddersfield, Preston, Sunderland, Middlesbrough, Blackpool. 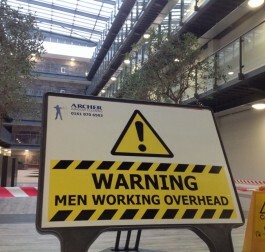 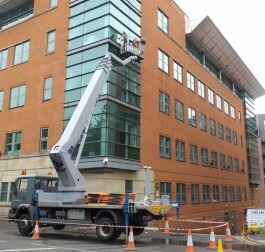 We have completed the window cleaning and cladding cleaning of 2 buildings at the University of Salford, using abseiling, cherry pickers, reach & wash, and traditional window cleaning methods. 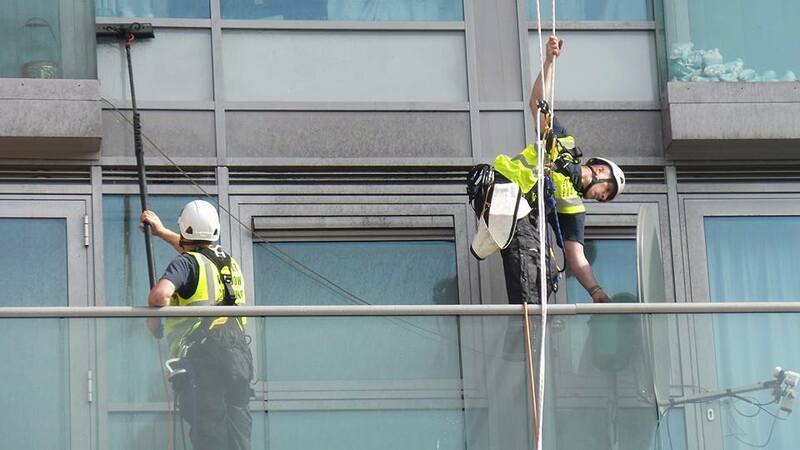 We have retained the daily window cleaning contract to clean the reception and entrance areas at the Beetham Tower in Manchester.